Maybe a B&B? Car Sales or car rental? Was Real Estate Office upstairs w/living quarters down stairs. 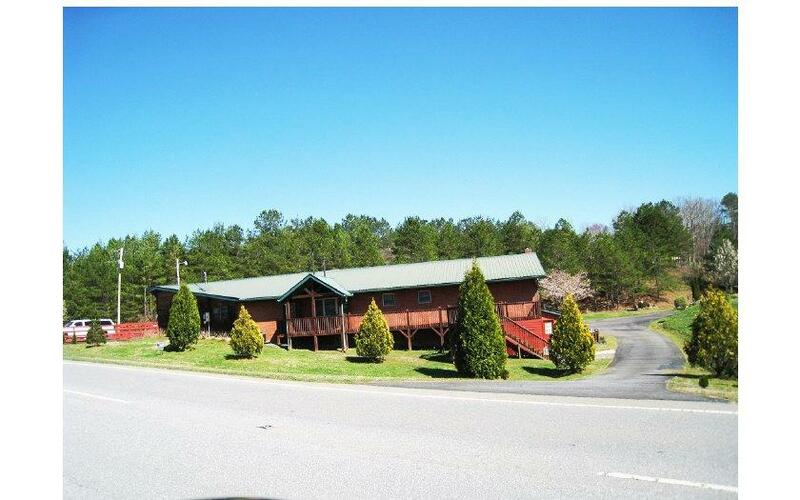 Brick building on busy Hwy 60 that is great for Commercial income producing. 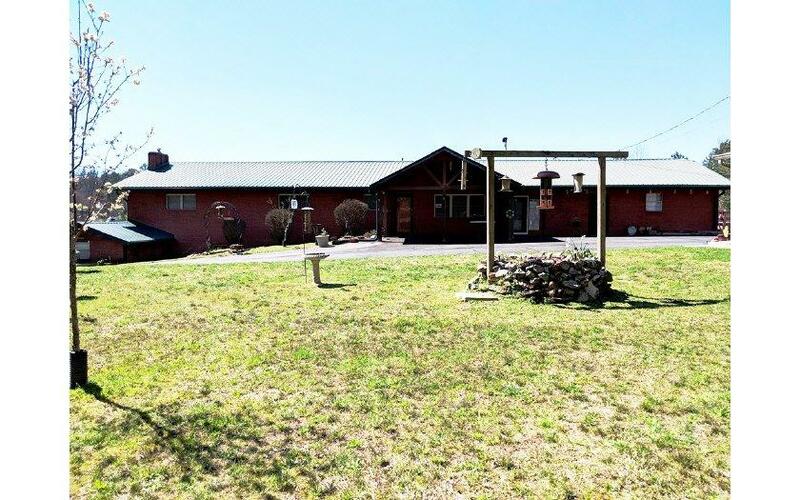 House offers 5 Bed/3 Full Bath, Master suite +2 on main level with huge tile showers, Country Kitchen with all SS appliances, Tile counters, Gas Log Fireplace, Formal Dining room. Heavy wooden beams & walls. Single garage attached. Front porch. Basement offers huge Woodburning Stove, entertainment room, full kitchen w/ SS appliances, wood ceilings, walking closets and office/workshop, walk-out to a level yard. 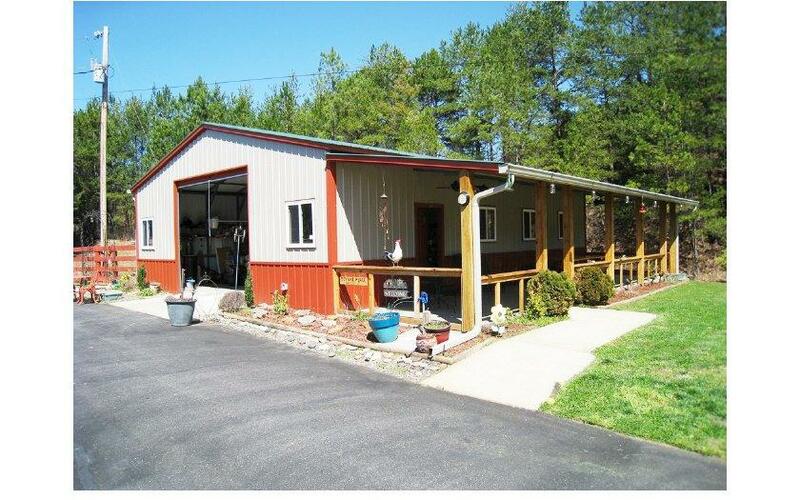 30x40 steel Barn/workshop & 10x40 porch. 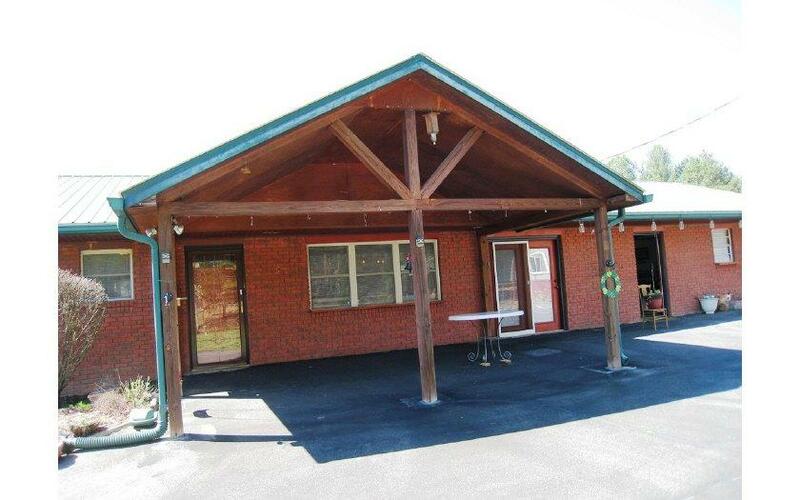 Paved driveway, can be 2 full living quarters. Fiber Optics.